The InstaCloth is a take any where - use any where product. Remember the dinosaur sponges that expand in the bath tub? This item uses the same principle for a super absorbent 10"x 10" cleaning cloth. The InstaCloth is a take any where - use any where product. You can clean anything on the go, just bring one of the InstaCloth tablets with you. The InstaCloth converts from a tablet to a cleaning cloth in a matter of seconds. All you need is a drop of water. InstaCloth is ideal for accidents in the car, coffee spills at your desk, or any unexpected messes. Sold in packs of 32 tablets. 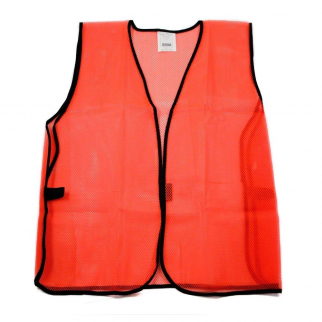 Universal Safety Vest High Visibility Orange Mesh Unisex One Size Fits All $ 6.99	• 46% off! 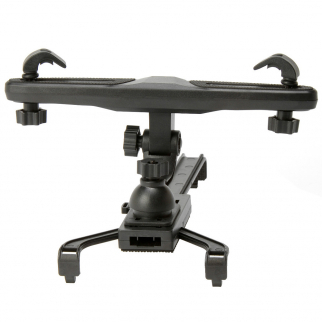 Heininger CommuteMate Car Headrest Tablet Hanger And Mount $ 21.99	• 51% off!